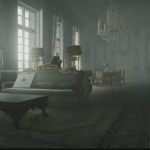 Final Fantasy XV is not the only beautiful game being developed under the roof of Square Enix as IO Interactive once again proved at PAX Prime. 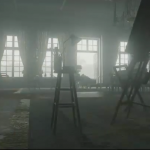 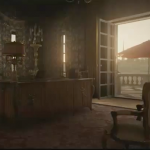 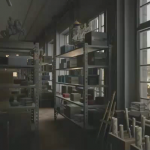 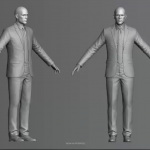 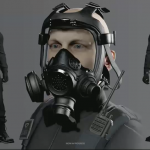 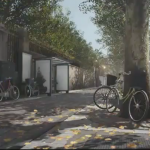 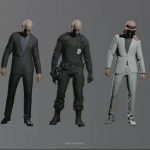 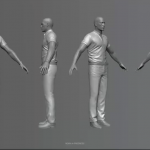 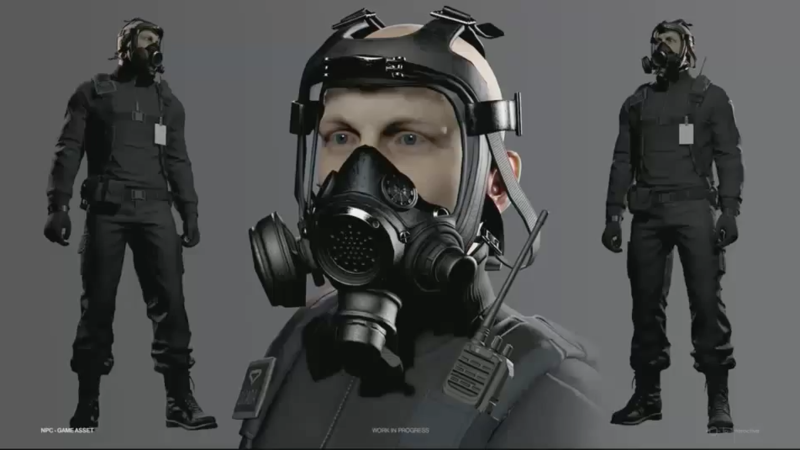 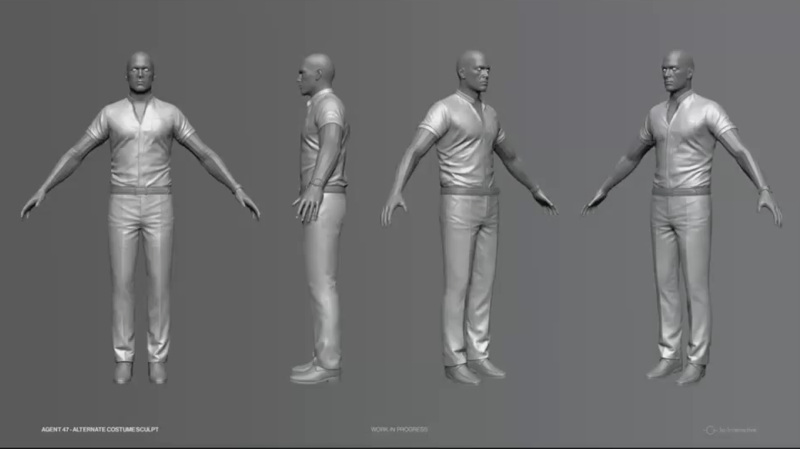 In the art panel Art Director Jonathan Rowe and Main Writer Michael Vogt shared some insights into the new, more photorealistic design of Hitman 6. 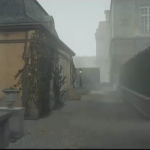 Jonathan Rowe recalled that many previous design choices were made due to technical limitations. 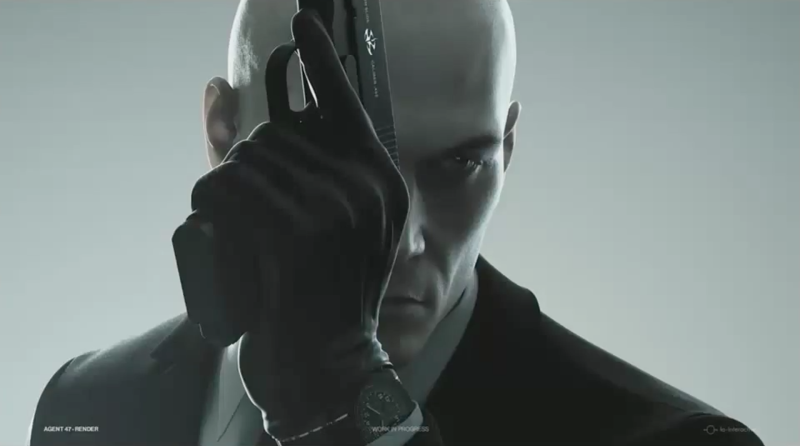 Agent 47 e.g. 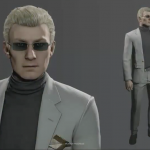 was originally meant to be a man in his 40s with slightly greyed hair. 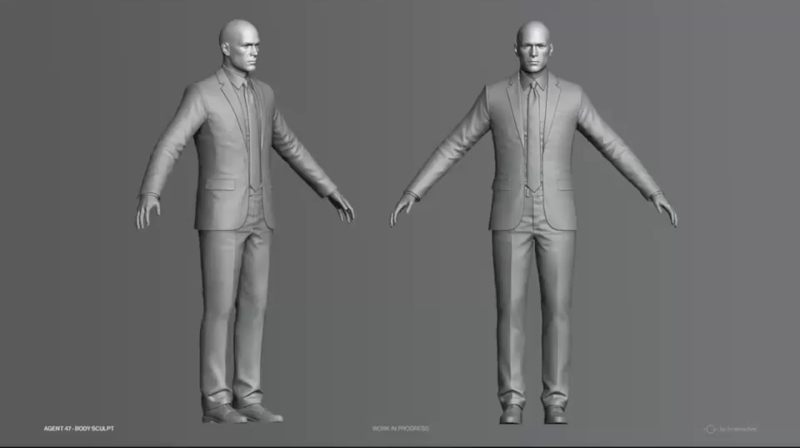 Modeling hair back then was such a tough job that it was decided to go with a bald assassin instead. 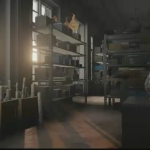 The Asylum level from the first game brought up the idea for the barcode on 47’s neck, but it also decorates the otherwise boring back of the head, players stare at for a long time. 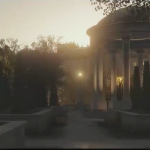 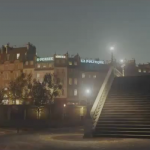 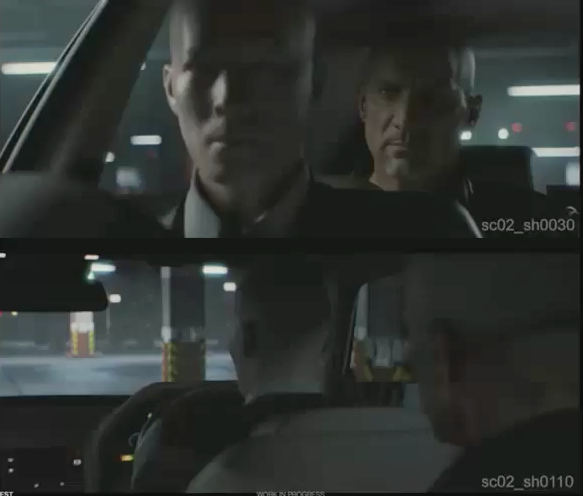 The new technology in Hitman allows characters and locations to be more grounded in reality, while they were sometimes comic like in previous iterations. 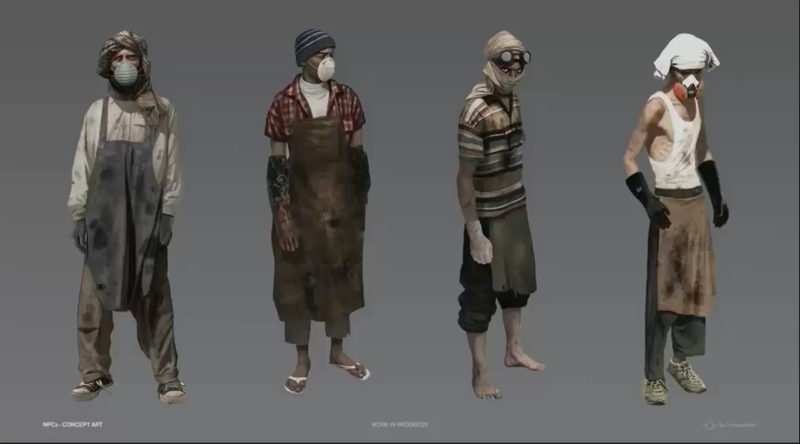 According to Michael Vogt the humor in the game will be a bit drier now. 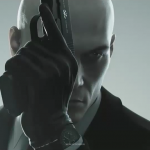 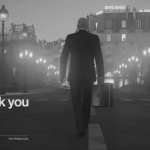 In the game, Agent 47 is the world’s best assassin and at the peak of his career. 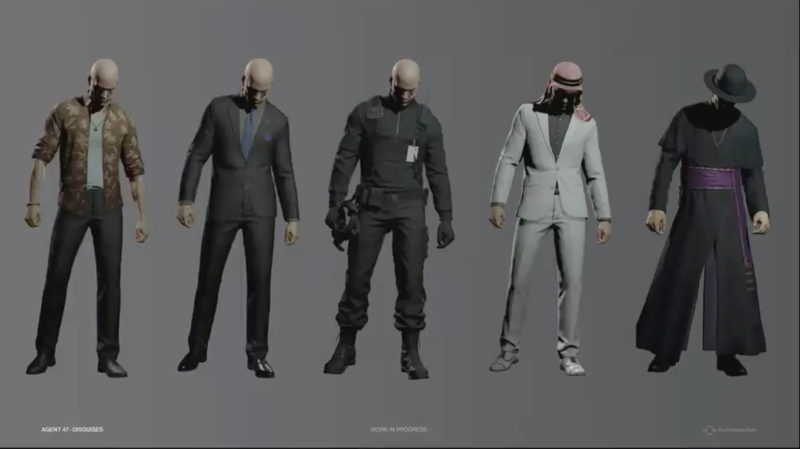 He travels around the world and his targets are usually the best in their business, too. 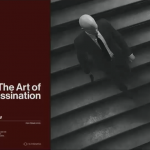 While most levels reflect the high class of their targets, some targets have a lower status in society. 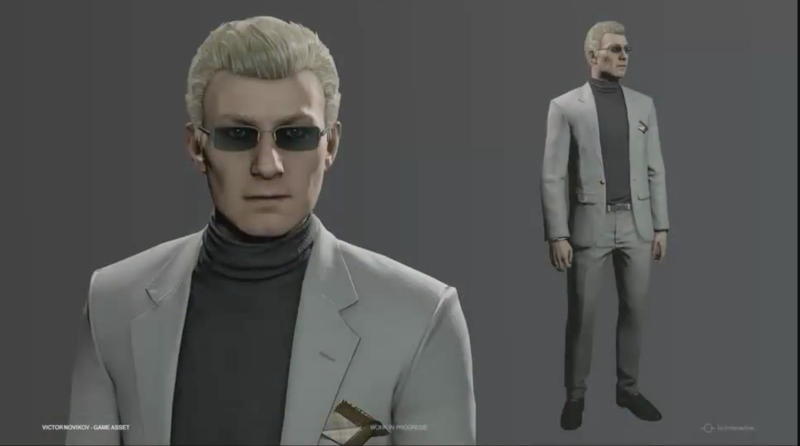 During the Q&A, the team was asked whether they considered the story taking place at other times during 47’s life, for example in his youth or at the end of his career. 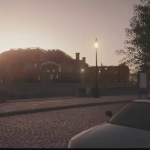 It was interesting to hear that IO Interactive couldn’t reveal more, but expressed their interest in doing so, as well. 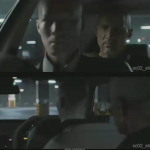 This could mean that missions are connected to 47’s personal life or that the game itself could jump back or forth in time. 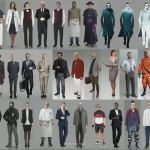 Many great visuals were shared during the presentation and you can see them below. 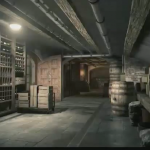 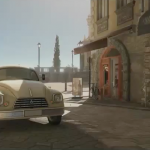 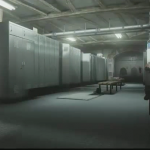 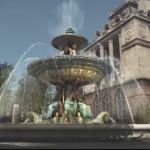 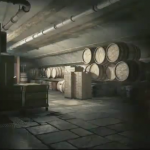 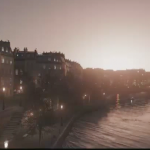 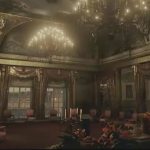 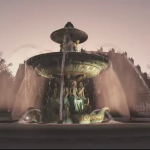 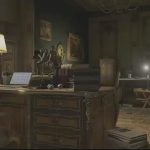 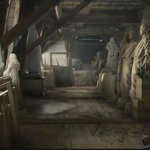 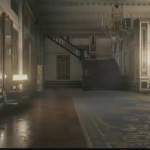 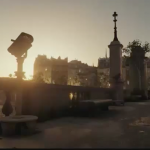 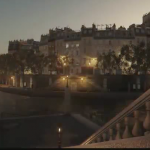 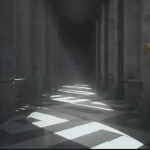 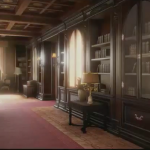 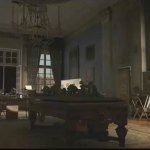 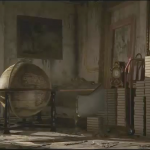 Most of the shots contain unaltered screenshots from the Showstopper level in Paris, taken directly from the game engine. 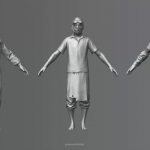 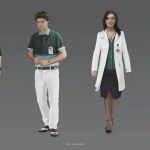 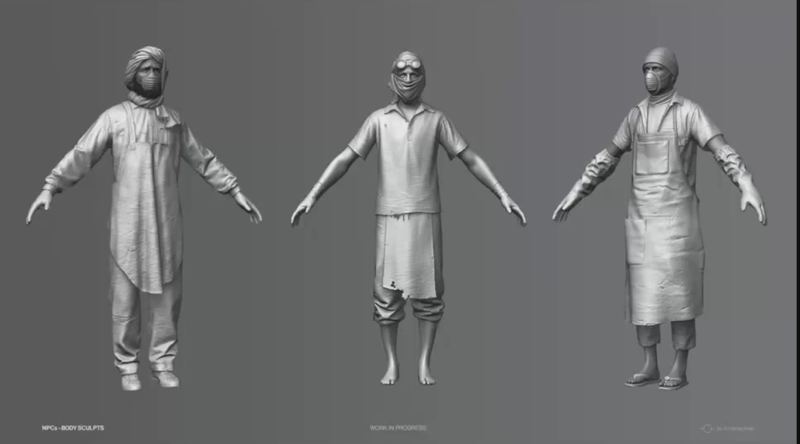 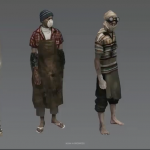 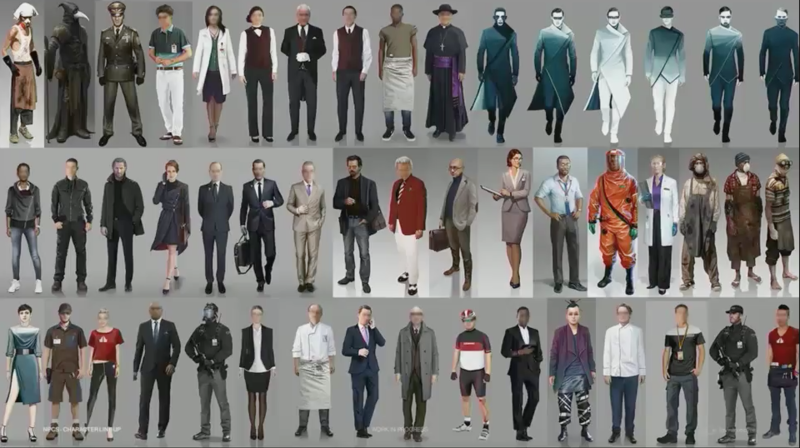 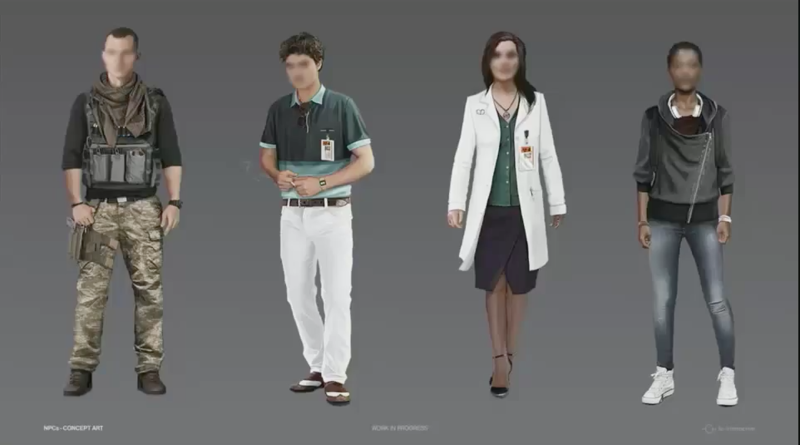 There are some concept arts and renders, showing 47’s potential disguises and other NPCs. 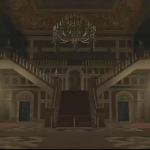 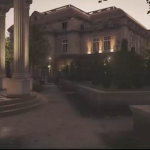 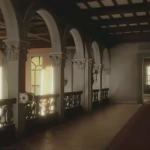 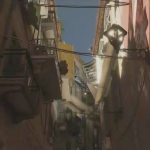 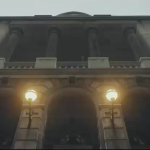 The presentation included exterior and interior stills from a yet unknown level, which seems to be set at the coast of Italy, considering the architecture and Italian names. 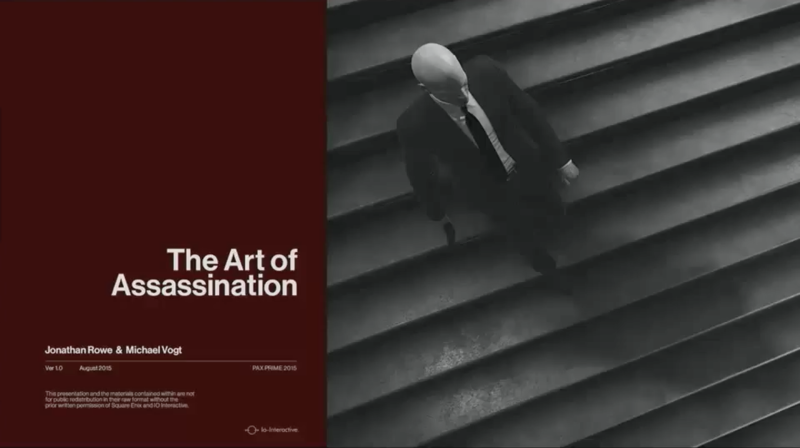 Posted in Hitman, PAX Prime 15.